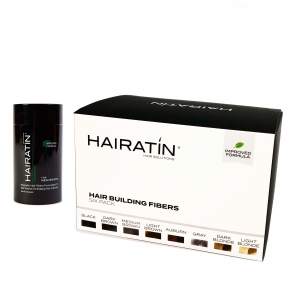 Natural keratin fibers will instantly eliminate the appearance of thinning hair or hair loss. 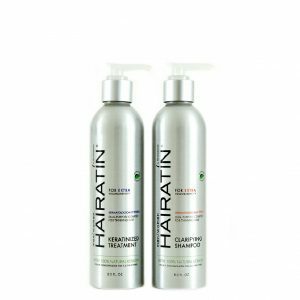 Get thicker & fuller hair instantly. 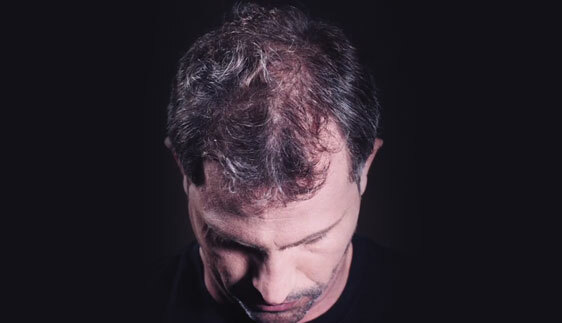 Incremente el volumen de sus pestañas 500% sin el uso de pestañas postizas. 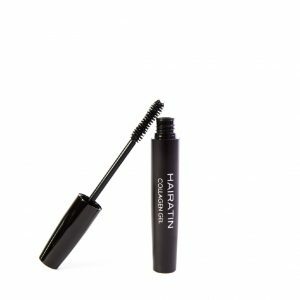 For a fuller look and feel. 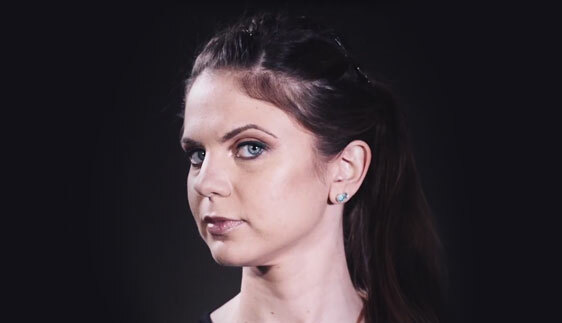 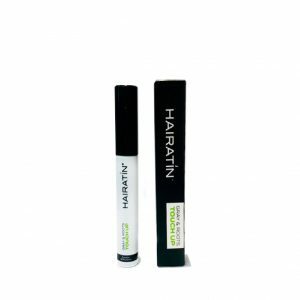 Our unique color-match formulation results in translucent color fibers that are shiny, just like the hair, to blend perfectly without looking opaque-matte. 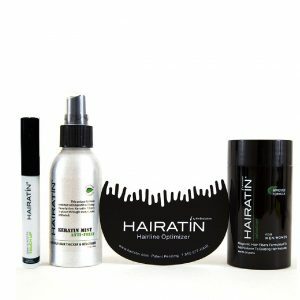 Discover the celebrity stylist's best kept secret products. 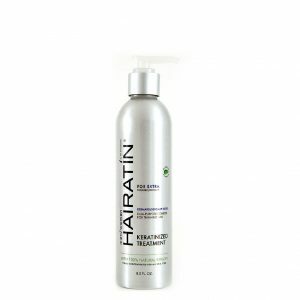 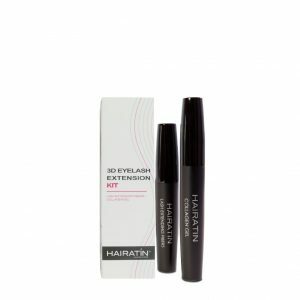 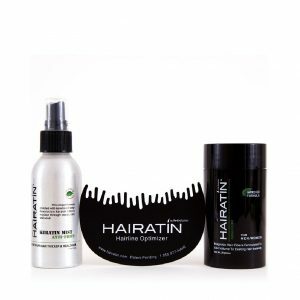 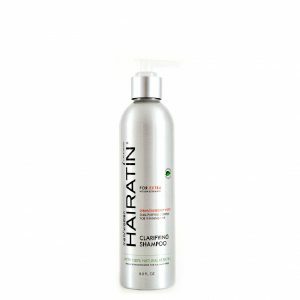 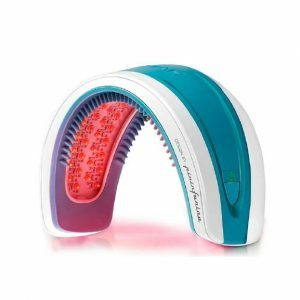 At Hairatin, we offer the most innovative technology and easy to use solutions for common hair aging signs like thinning hair, balding or gray hair by creating effective and instant transformation products that deliver natural-looking results.